We run a number of groups for adults outside of our weekly Sunday services. These provide a place to meet up, to share common interests, to learn together, to receive support and advice. If you'd like to find out more about any of these activities, please get in touch using the form below. what? We are an open group of women who like to sew and craft. We make a nominal charge of £2.50 which includes, drinks and biscuits etc. Our aim is to provide a forum where people can learn or improve skills in making things which they can use or give as presents. what? A time for over 50’s to relax in the company of others and enjoy watching a demonstration or listen to talks on a variety of subjects including travels from around the world, poetry, crafts, history, as well as the occasional coach trip outing. The afternoon concludes with a short epilogue and time to chat over a cup of tea and biscuits. This group appeals to older men and women who prefer to meet in the afternoon rather than in the evening. what? 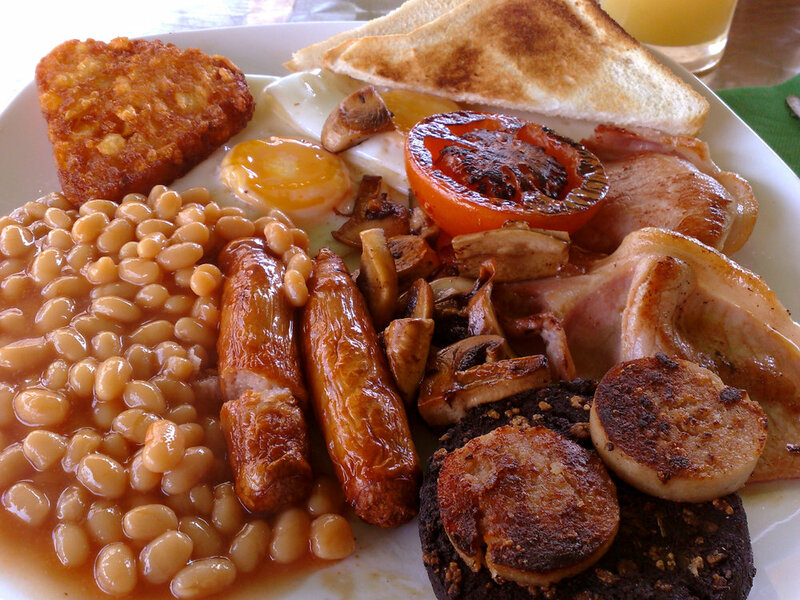 About once a month the guys in the church meet on a Saturday morning to have a tasty cooked breakfast. This is a great time to enjoy good food and get to know others. We often have a talk after the breakfast on relevant topics. Everyone welcome (as long as you are a man! ).